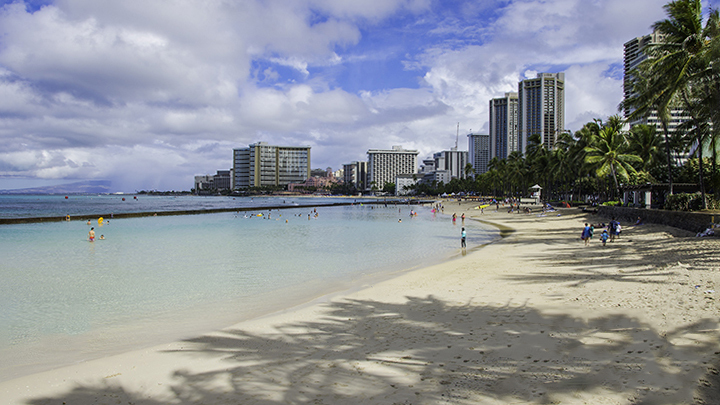 Here are some fun facts about Hawaii, the Aloha State. Learning more about America’s 50th State can even make your next trip to Hawaii more interesting. The Aloha State is the primary nickname for Hawaii, as officially added by the 1959 State legislature. The fact that Hawaii is a state may be one of the most important facts about Hawaii. Believe it or not, some still think Hawaii is not a state or even a part of the US. Here’s an important fact about Hawaii, especially for newcomers. In Hawaii, “Hawaiian” only refers to those who are of Hawaiian ancestry. “Hawaii resident” is an appropriate term for anyone living on the islands. The terms “kama’aina,” “local people” or “locals” identify long-time residents or for those who were born in the state, regardless of ethnicity or race. It would serve visitors to Hawaii well to appreciate and respect these distinctions. “Ua mau ke ea o ka ʻāina i ka pono” is Hawaii’s state motto which translates to “The life of the land is perpetuated in righteousness.” Hawaii’s state motto can be found on the official state seal as well as on the state’s quarter. 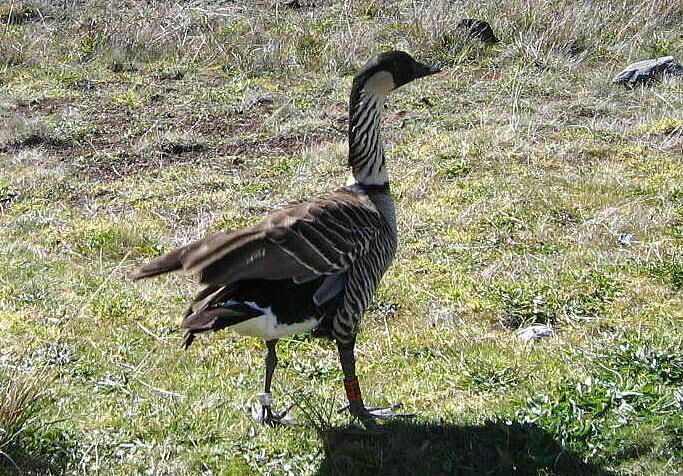 The state bird of Hawaii is the nene or the Hawaiian goose. This beautiful. but rare, bird has a short neck, a delicate beak and light golden brown feathers. Because of a lack of predators, the nene seldom swims and does not have a necessity to fly. Its wings are shorter than and feet less webbed than other geese, making it able to walk over the rocky volcanic crags where it lives. The nene is an endangered and protected species. 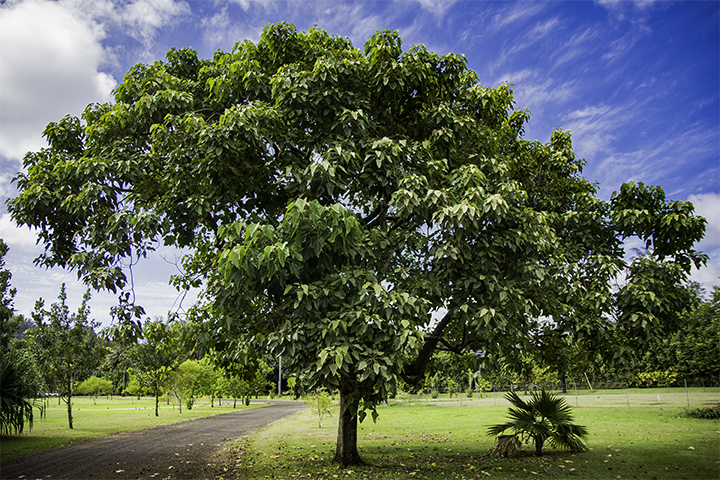 The Hawaii State tree is the kukui tree or the candlenut tree. The leaves are light green, with a slightly pointed, oval shape. The nut of this tree is circular and has a thick oily coat which enabled the nuts to be strung and burned in centuries past. The tree bark, leaves and seeds were used for medicinal purposes as well as other practical functions for Hawaiians. King David Kalakaua wrote the words of Hawaii Pono’î, Hawaii’s state song, as Hawaii’s national anthem in 1874. Hawaii’s state flag includes stripes which represent its eight major islands. They include: Oahu, the Big Island of Hawaii, Maui, Kauai, Lanai, Molokai and Niihau. Its style reflects a similarity to the British East India Company flag. It is a tribute to Hawaii’s historical relationship with England. In 1990, the then governor of Hawaii, John Waihee, designated July 31st as Ka Hae Hawaii Day or Hawaiian Flag Day. More fun facts about Hawaii: the hibiscus is the State flower. 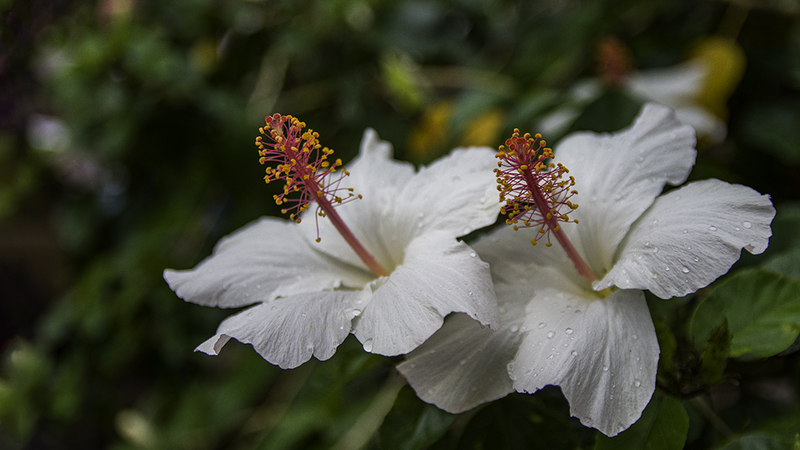 Hawaii declared the Pua aloalo or hibiscus brackenridgei as the state’s official flower in 1959. However, it was not until 1988 that the legislature specifically identified the pale yellow variant of the hibiscus as the state flower. Hawaii’s state fish is the humuhumunukunukuapua`a and its scientific name is rhinecanthusrestangulus. Fortunately for those who are not from Hawaii, this fish is also referred to as the Hawaiian triggerfish. The State designated the humpback whale or kohola as the official marine mammal of Hawaii in 1979. Whale watching in Hawaii is a popular activity as the shallows near the islands draw many whales on their migratory journeys every year. 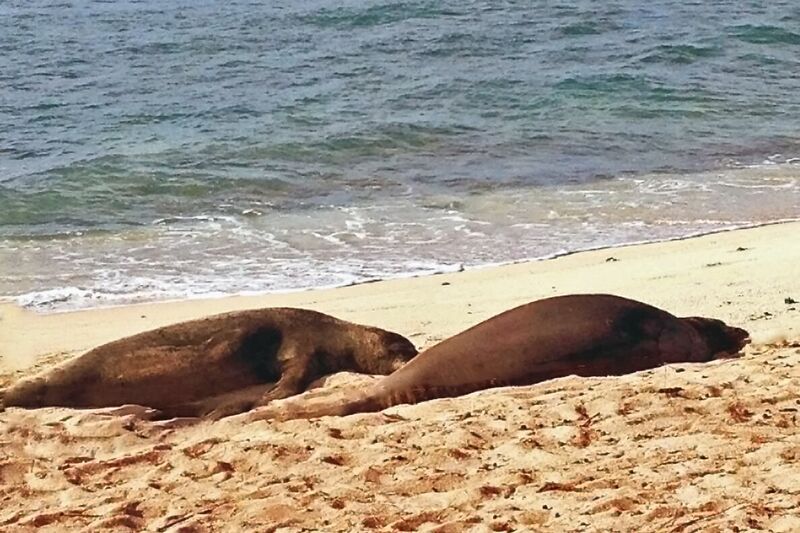 For those vacationing in Hawaii, west Maui is one of the best places to look for these migrating marine mammals.